We’re going more and more back in time, but not for my blog post release. I had to make my final sprint, and here it is. I hope I didn’t delay this for too long. Next season will be much faster than this one. 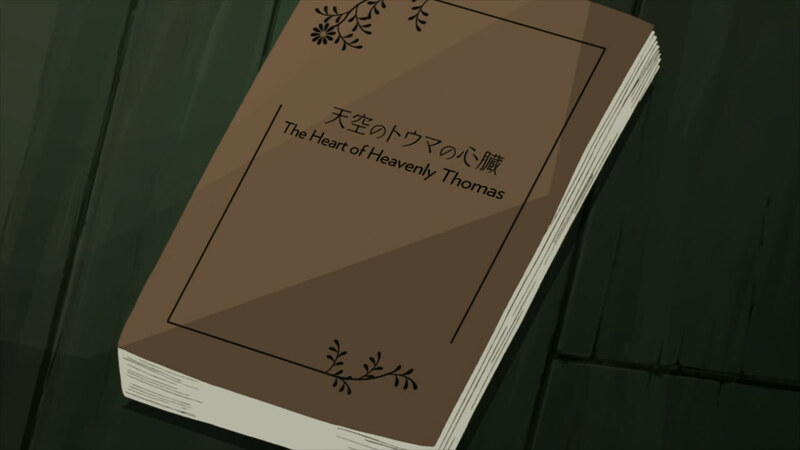 As apology, have a single translation note about “The Heart of Heavenly Thomas”. 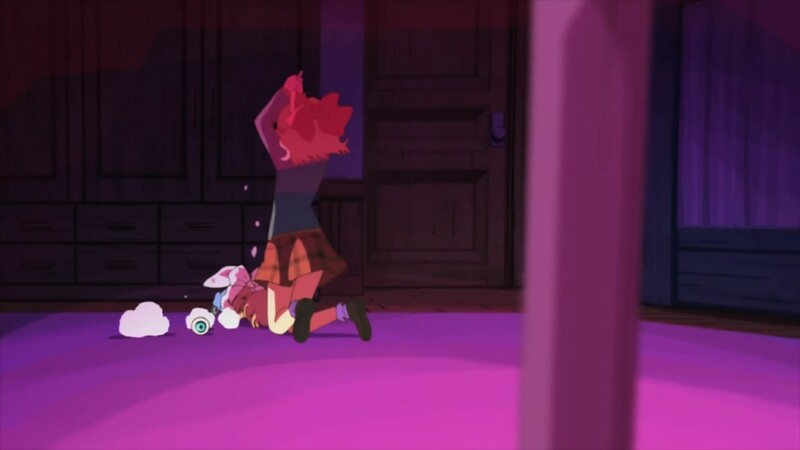 I hope you enjoyed the series as much as I do, because this is one of the more original anime compared with ones that are currently going around right now. Next season will probably feature some post-apocalyptic anime as well, so you’ll find me again there. Until then! I guess they didn’t want to use a Japanese name, even though the story is based on a Japanese source. Not convinced? Have you every heard of the Ronin Warriors, perhaps? If so, there’s a character called Rowan Hashiba, also known as Touma Hashiba in Japanese. And his armour association is 天空(tenkuu, air), but is also written as “heavenly”. This shows why he’s the Heavenly Touma. The Heart might come from the American virtue he got appointed to, namely “life”.